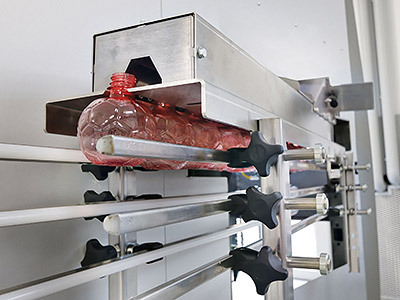 Starting from the countless technical innovations introduced on the ERGON EBS series stretch-blow moulders, SMI designers have developed a new series of ultra-compact, fully electronic, rotary stretch-blow moulders called ERGON EBS K (the letter K of the name comes from the German word "kompakt"). 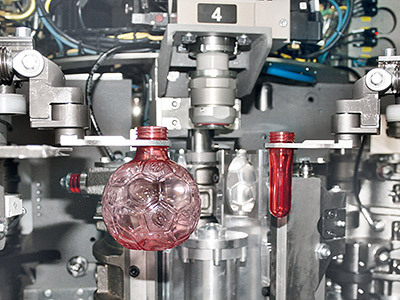 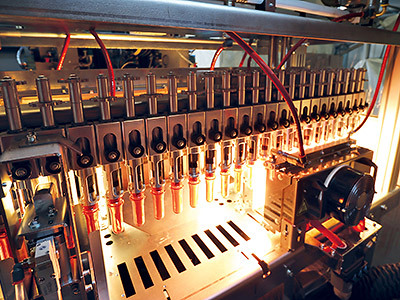 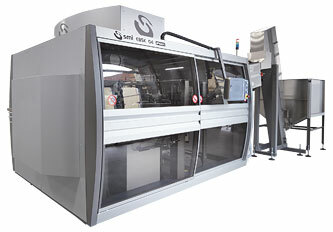 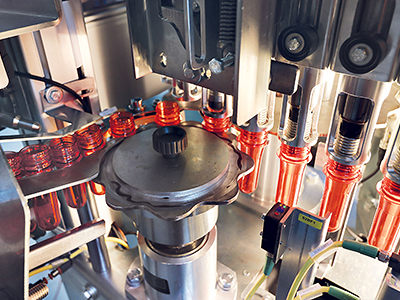 Capable of satisfying production demands of up to 9,200 bottles/hour, the new models are available in 2, 3 and 4-cavity versions, and offer all the advantages of rotary technology in a "speed" range (up to 9.200 bottles/hour), traditionally occupied by linear stretchblow moulders. 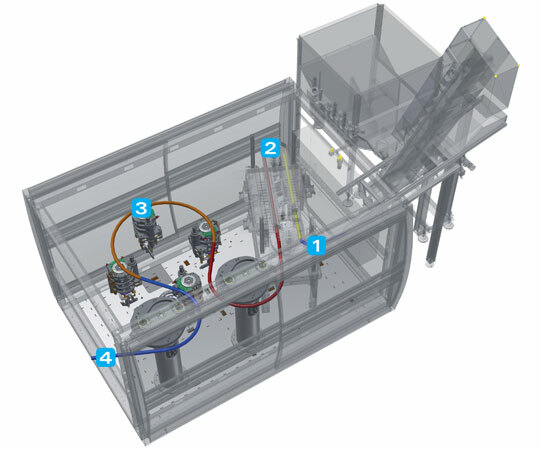 The EBS K ERGON series of rotary stretch-blow moulders ensures high performances in the stretch-blow moulding of PET bottles, mainly used in the “food & beverage” sector; thanks to high-tech components, minimized maintenance and operational costs and excellent quality/price ratio, the EBS K ERGON series is the ideal solution for the production of plastic containers of different capacities, featuring various shapes, from the simplest to the most sophisticated ones.